What’s hot in skincare? 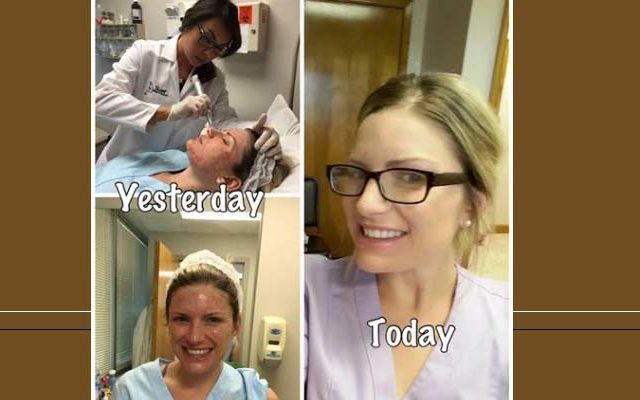 Micro-needling treatment for rejuvenated skin! Noticed a sign of skin cancer? We can care for you. 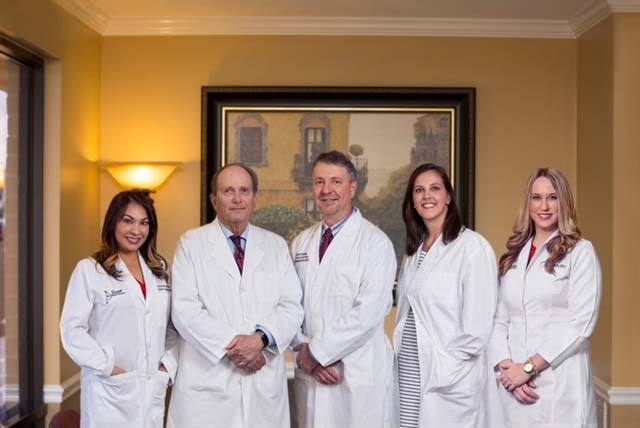 Garrott Dermatology was set up by Dr. Thomas Garrott on the Gulf Coast in 1974. 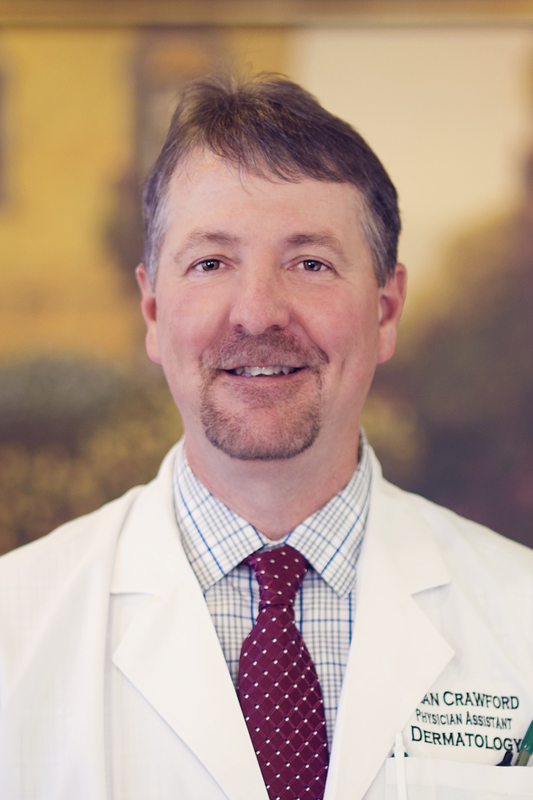 A graduate from the University of Mississippi Medical Center, Dr. Garrott received his dermatology training at Wilford Hall USAF Medical Center. 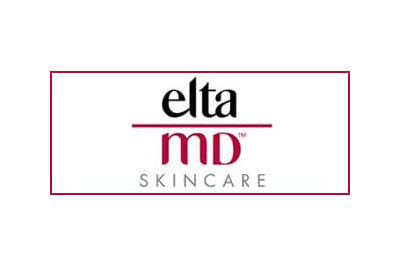 He is board-certified in dermatology by the American Board of Dermatology and is a Fellow of the American Academy of Dermatology. 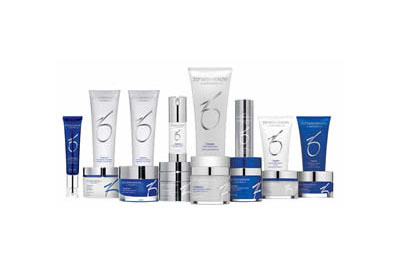 The services at Garrott Dermatology are more than skin deep. 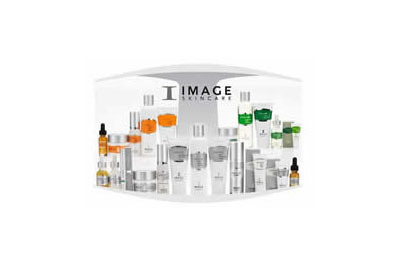 Our highly experienced skin care experts understand the unique needs of different skin types. 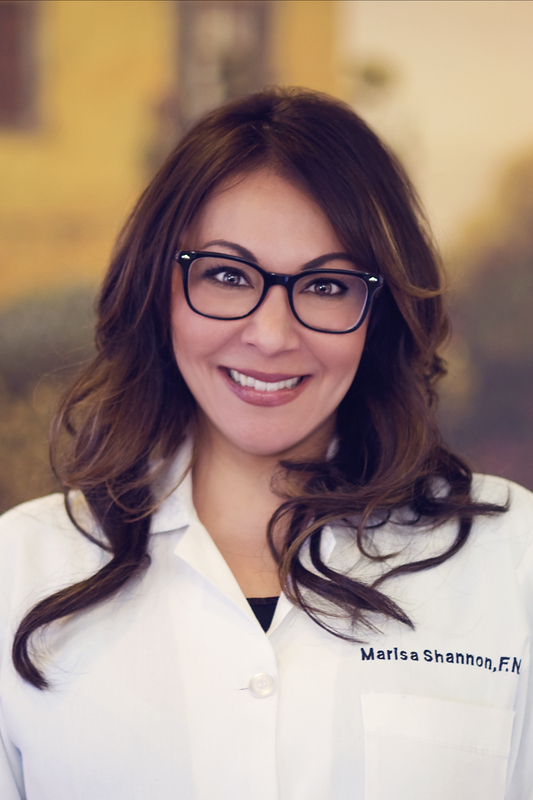 We offer personalized care and treatment plans for a variety of skin, hair, and nail conditions to defeat the effects of aging, rising pollution levels, extreme climate, and other external and internal irritants on your skin. 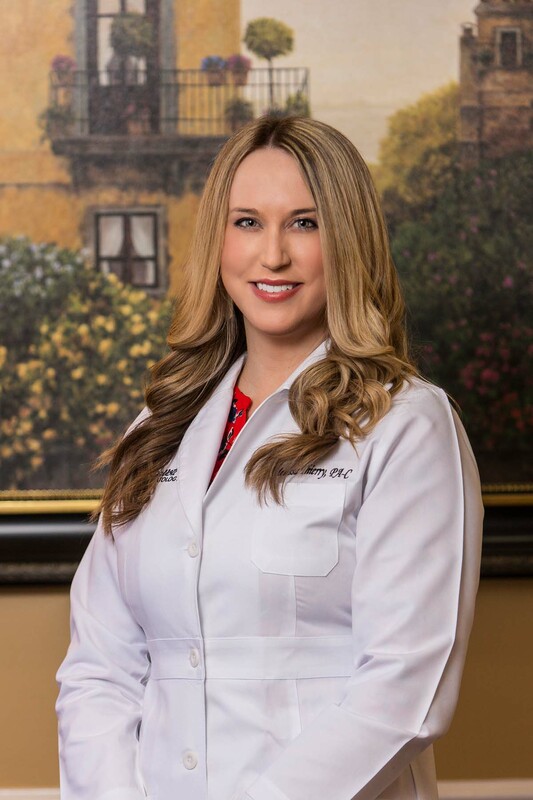 Step in to any of our three clinics on the Gulf Coast – Ocean Springs, Biloxi, and Pascagoula – and allow us to help you look and feel your best in your skin. Patient registration forms can be downloaded and filled out prior to your visit to expedite the check-in process. You can bring the filled out forms with you or fax them in advance to (228) 872-8876. 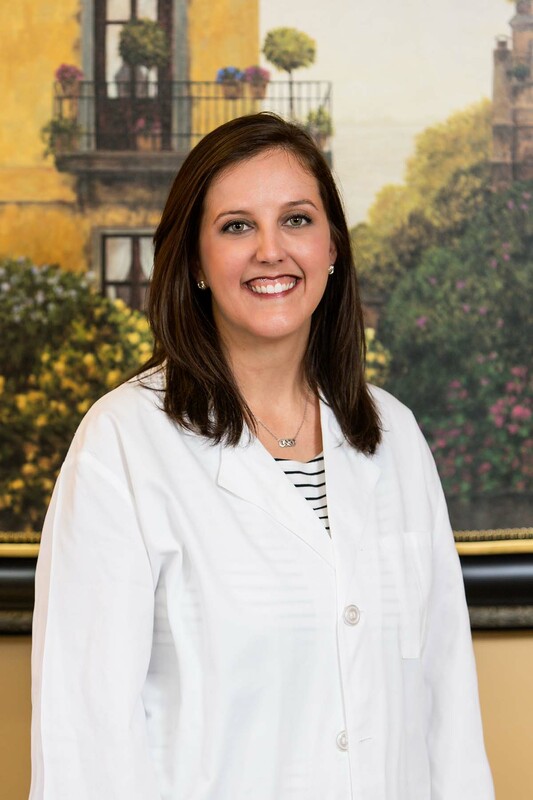 Katie Showalter, PA-C, grew up along the Gulf Coast in the panhandle of Florida. She recently moved to Mississippi, where her husband is serving in the United States Coast Guard and is stationed in Pascagoula, MS.